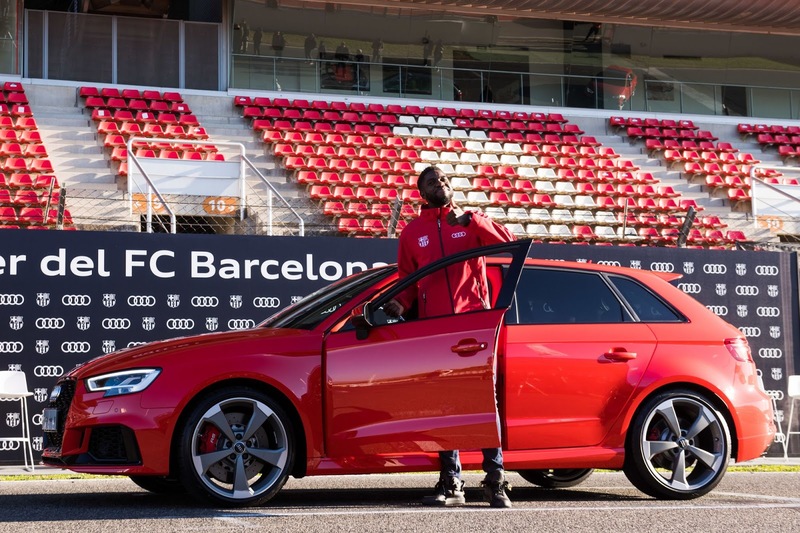 Real Madrid players won’t be the only footballers cruising around in new Audis for the next 12 months, as rivals FC Barcelona have received exactly the same perk thanks to the German automaker’s sponsorship deal with the team. 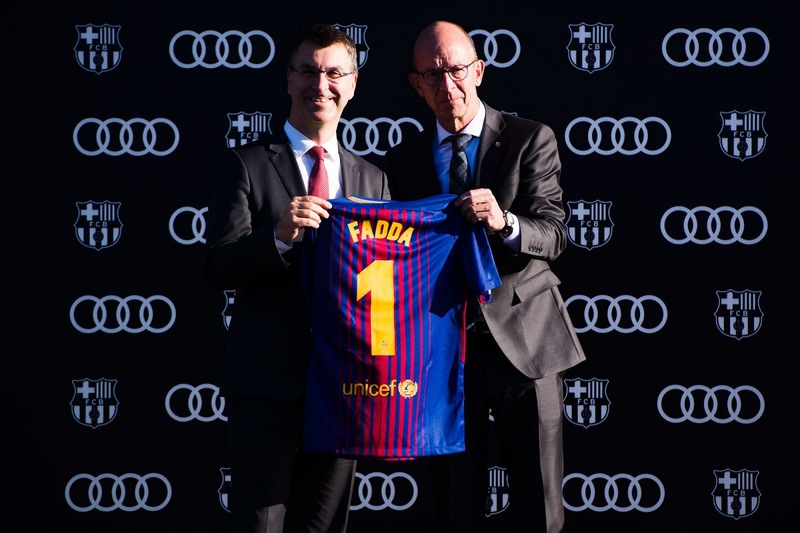 Just like the stars of Real Madrid, those from FC Barcelona were allowed to choose a car from Audi’s expansive fleet of vehicles. 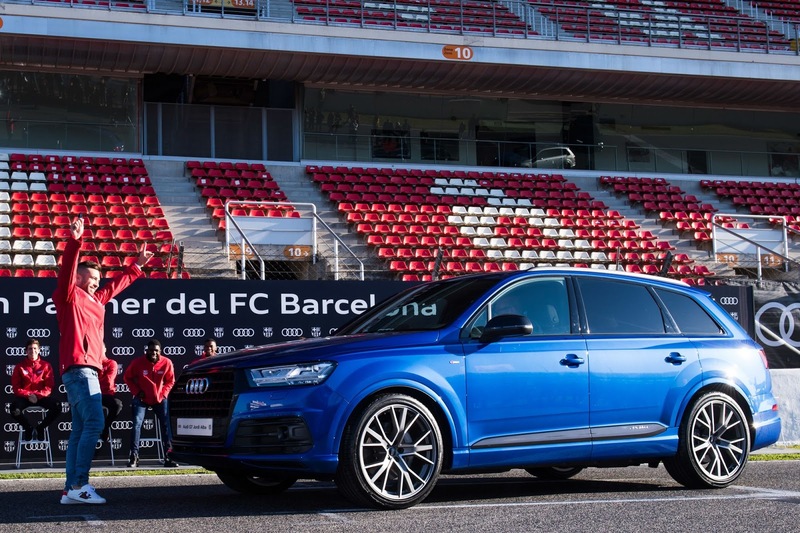 Unsurprisingly, no less than 11 of the 25 players have opted for the Audi Q7, a couple of which selected the Q7 e-Tron Quattro while Andres Iniesta went for the SQ7 TDI. 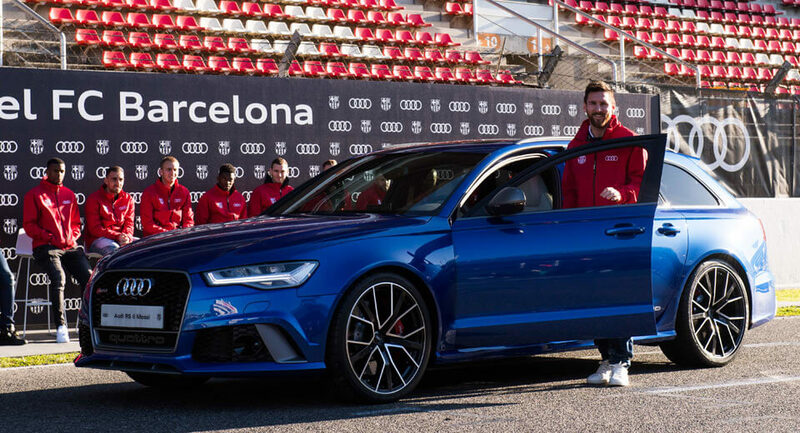 Three of the squad’s stars, Gerard Pique, Luis Suarez, and Lionel Messi will be driving around in Audi RS6 Avant Performance models throughout 2018. 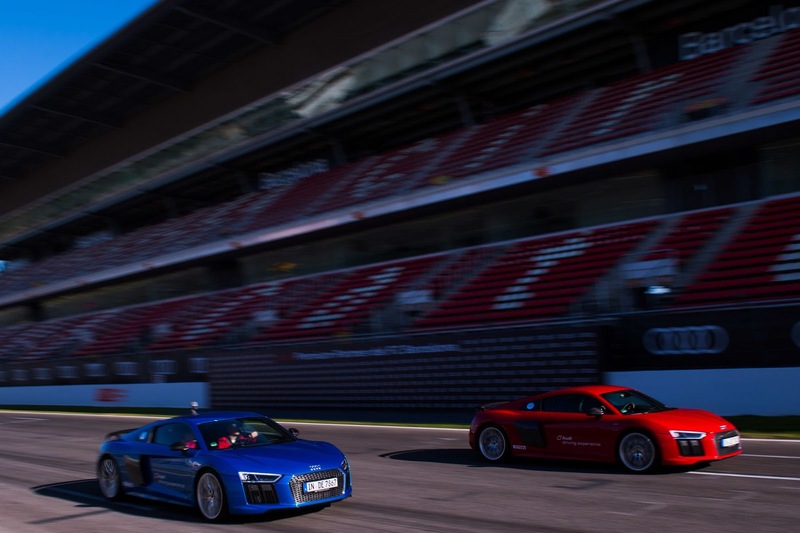 Joining the Audi Sport family at FC Barcelona are five RS3 Sportbacks, a R8 V10 Plus Coupe, and a R8 V10 Spyder. 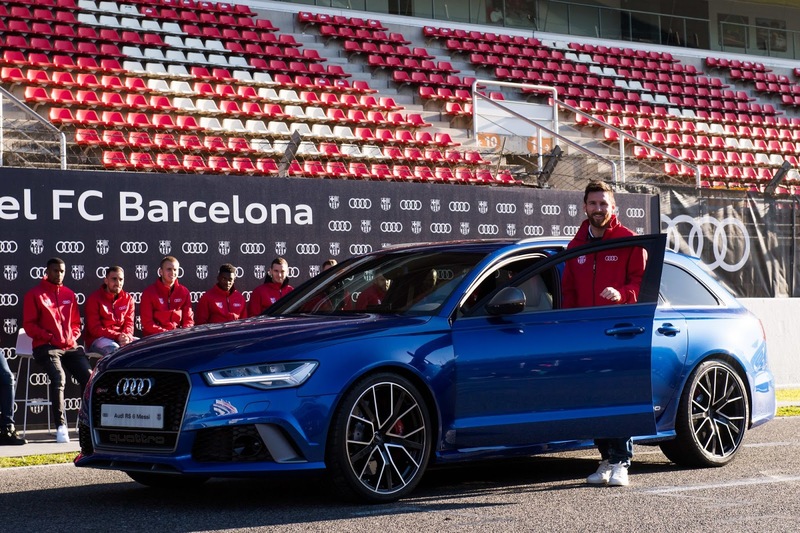 In a scene strikingly similar to the handover event for Real Madrid, FC Barcelona players were also exposed to the carmaker’s motorsport prowess. 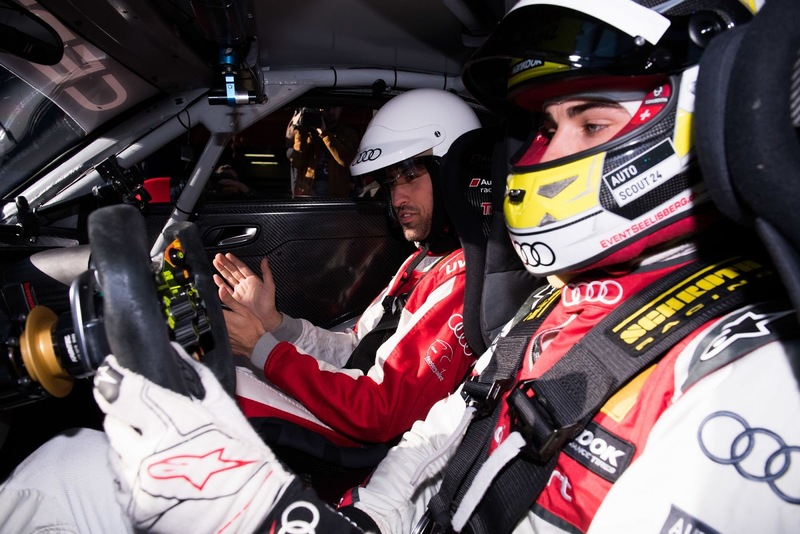 While those from Real Madrid jumped into a Formula E simulator, their cross-country rivals went for passenger laps in the Audi R8 LMS and Audi RS3 LMS.